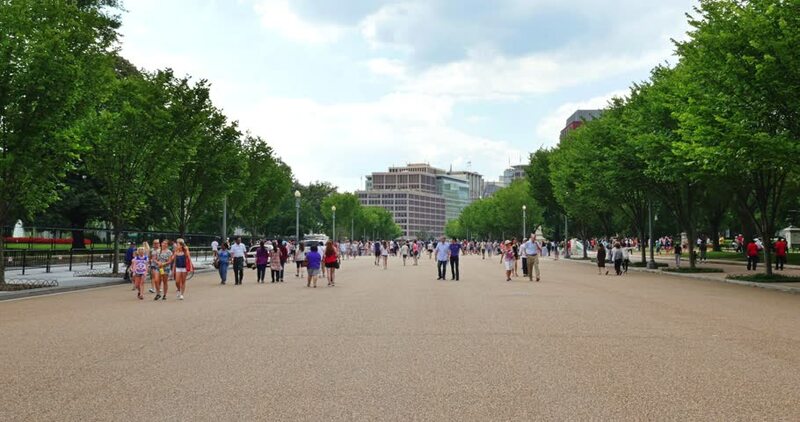 WASHINGTON, D.C. - Circa July, 2015 - Tourists and visitors mill about on Pennsylvania Avenue in front of the White House in Washington, D.C.
hd00:10BANGKOK, THAILAND - October 21, 2012. People are Jogging in the evening after work. Lumpini Park in Bangkok. 4k00:29MOSCOW, RUSSIA, 26 MAY 2015: Moscow park Sireneviy Sad (Lilac Garden). Children playing in the fountain in the city park. The hot sunny summer day. hd00:16TANGERMUENDE, SAXONY-ANHALT/ GERMANY June 29 2016: historical brick stone town wall of Tangermuende directly on Elbe river. People walking along and cars parking.